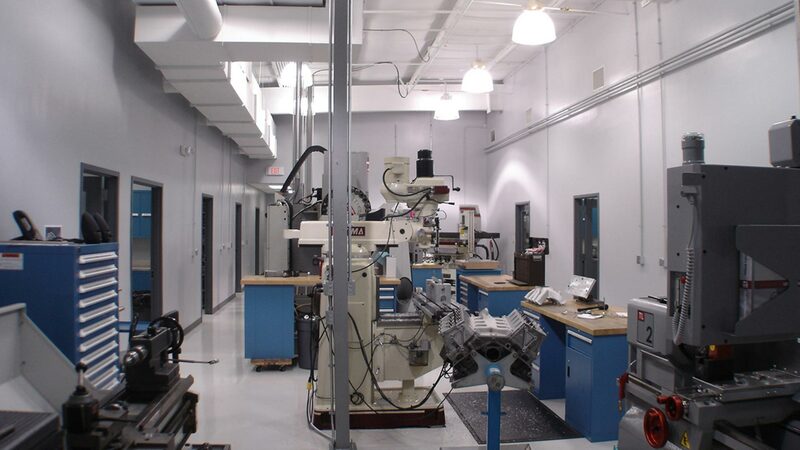 As the last phases of the overall Master Renovations of the Hendrick Motorsports Campus, the Engine Engineering and Engine Assembly Shops were to be expanded into space left from a recently relocated CNC Department. Much needed spaces for expansion and parts storage were added. Queuing space for dressed out engines was also achieved. Given the heavy duty and dirty nature of the work done in these departments, the current spaces had exceeded their life expectancy and were becoming inefficient - something that is not acceptable in the highly competitive field of NASCAR racing. 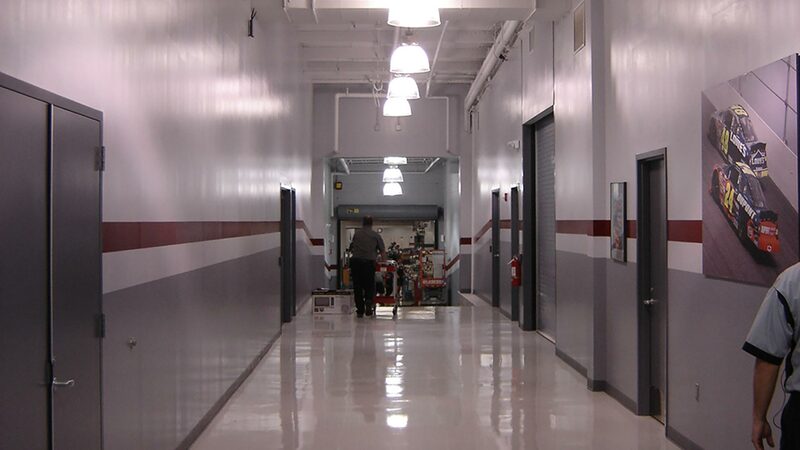 Redline Design Group was charged with providing HMS with an efficient new flow of work and materials back and forth between different locations among three separate buildings. In order to achieve this, Redline designed a ramped connector spine to connect the three buildings as one. This allows for more efficient distribution and circulation, which previously had to be achieved by taking delicate engine parts outside into the elements, making them susceptible to rust. 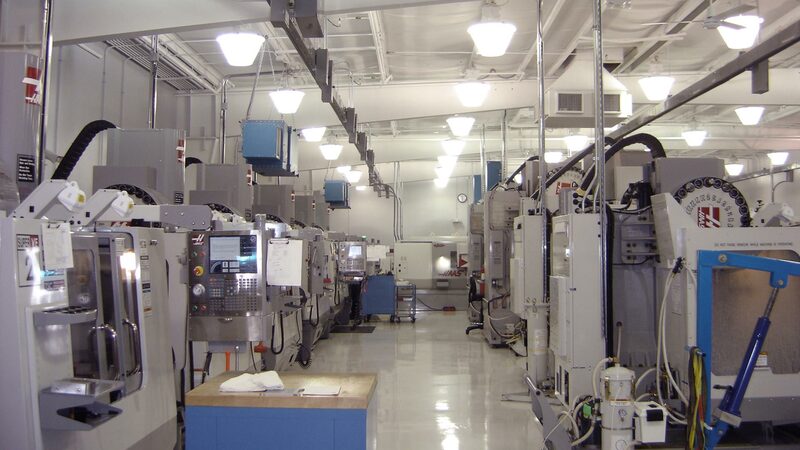 The new floor plan and connectors have dramatically increased the efficiency and flow of manufacturing - which translates into better engines and more trophies.